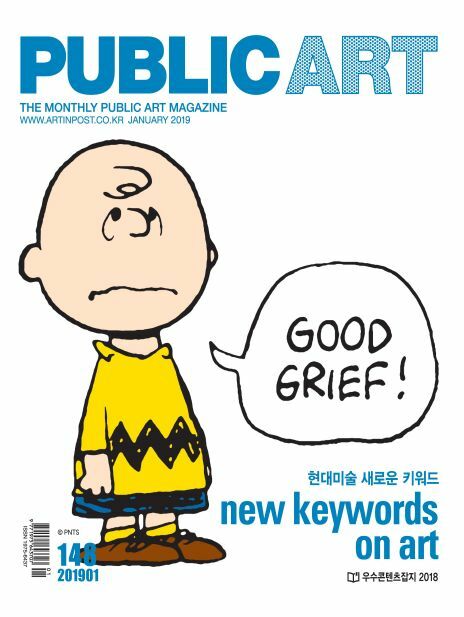 국립중앙박물관 전·박인호 목우회 신임 회장 etc. 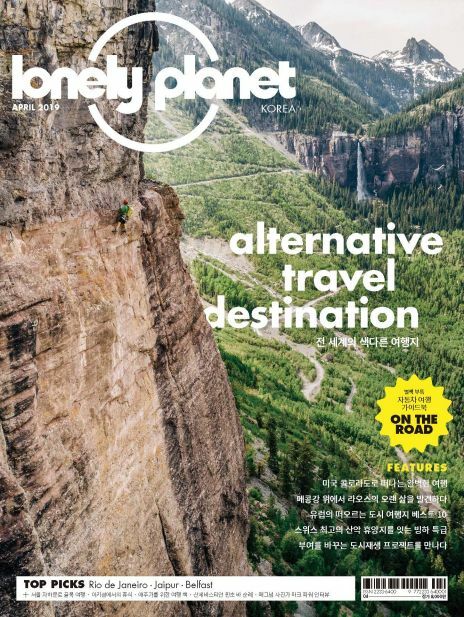 퍼블릭아트는 문화예술전문지로서, 문화예술 전반에 걸친 다양한 이슈와 정보를 독자들과 교감하고, 문화예술의 대중화 실현을 위하여 미술 이외의 다양한 시각예술전반을 다루고 있습니다. 2006년에 처음 발행된 이래 퍼블릭 아트는 한국 예술가를 세계무대에 홍보하는 것과 다양한 작가의 폭 넓은 지식과 콘텐츠, 시각자료의 차별화를 통한 지식 정보 공유의 대중적 확대를 목표로 하는 잡지입니다. 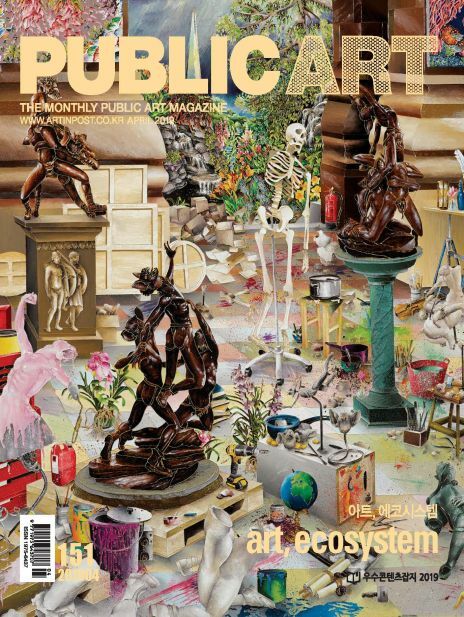 Public Art is the art and culture magazine for the public. 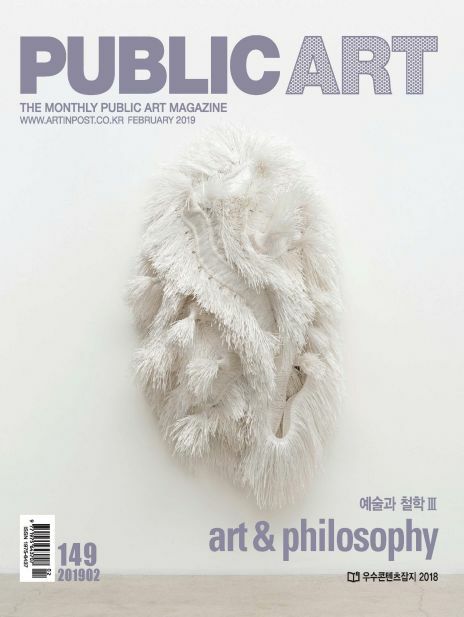 Since its first publication in 2006, Public Art has pursued a twofold mission: firstly, to introduce international contemporary art to Korean audience, and secondly, to promote Korean artists in the global arena. Moreover, it aims for the expansion of knowledge information sharing through extensive knowledge by various authors, and a differentiation in content and visual item. Driven by many-sided view, Public Art believes that contemporary art should not be merely the domain of a small circle of art experts. 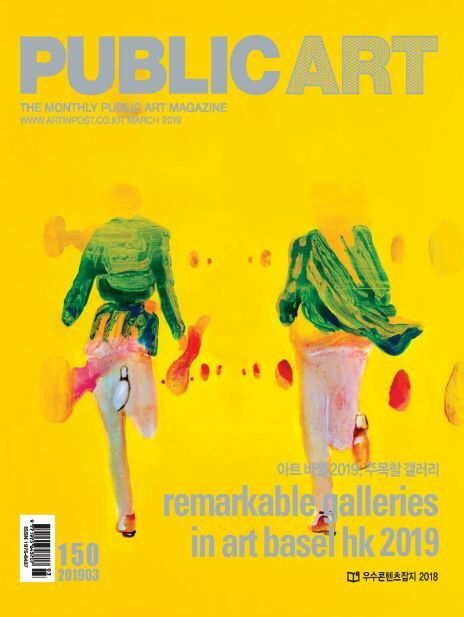 Through lively discussions about important issues in the cultural sphere, Public Art aims to bring contemporary art to broad and diverse public.